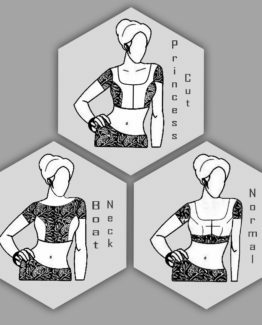 So, What is Customised Blouse Drafts ? 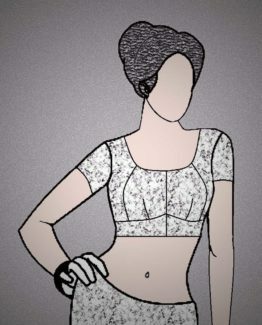 You Send Us the Blouse Designs and Measurements, we will make Drafts as per your Requirement. **Drafts will be Delievered within 24 hours from the Payment time**. 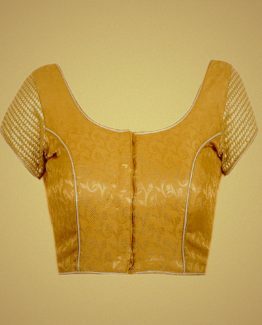 *This Application is for Any Blouse Drafts except Corset Blouse Designs. For Corset Draft Orders and for Bulk Orders Contact Us Here. Only one Design can be uploaded at a time. Upload upto 5 images relating to single design. To select your size, you can refer here (How to take Measurement). Upload your Custom measurements as an image. First fill the form and Click Submit, then Proceed to Pay with PayUmoney. *Your Drafts are designed by the Professional Pattern Makers.